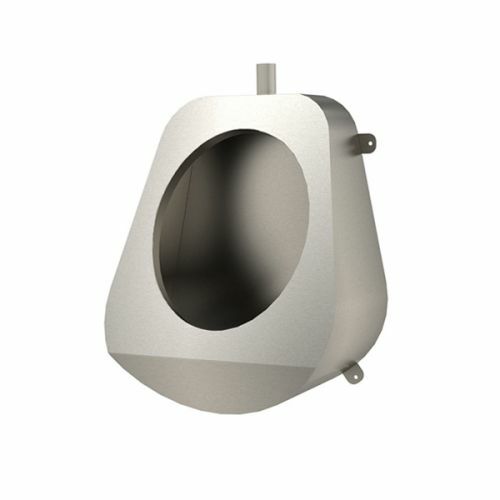 Washware Essentials manufacture and supply stainless steel urinals in five designs. 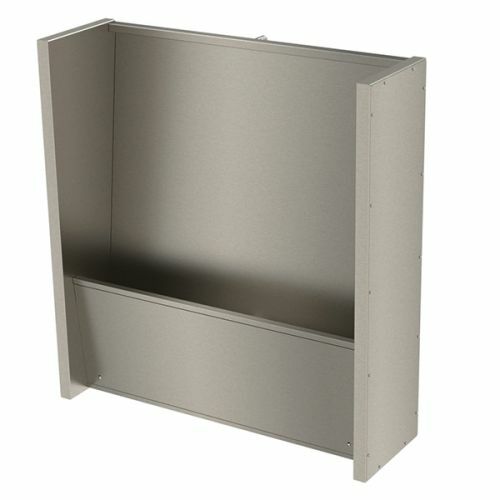 Vandal resistant heavy duty wall hung urinals are held in stock in 5 standard sizes for quick or next working day delivery. 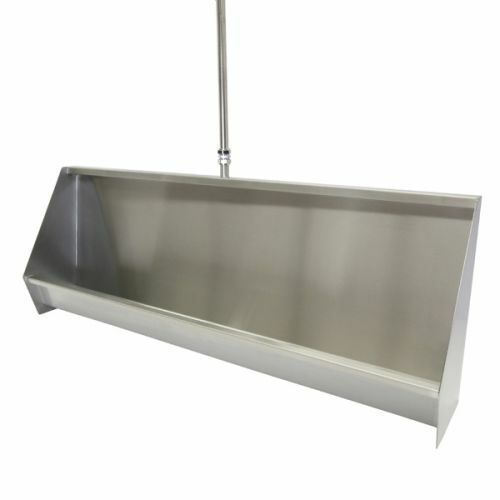 We offer purpose made urinals for sale which can be manufactured in any size up to 3300mm long to suit individual site requirements, and delivered in the UK in short lead times. 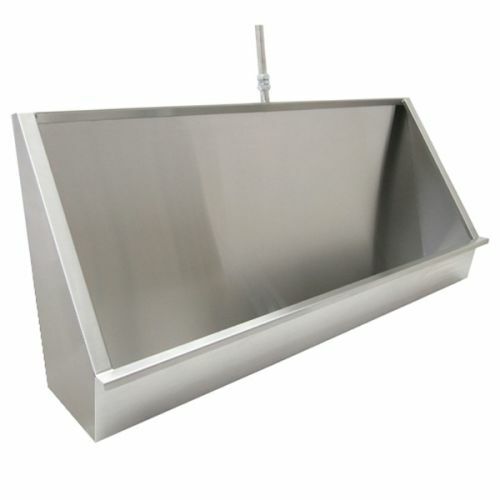 Three different styles of floor standing full height urinals are manufactured to order with the urinal trough above floor level and a removable access panel underneath, or with the trough recessed into the floor. 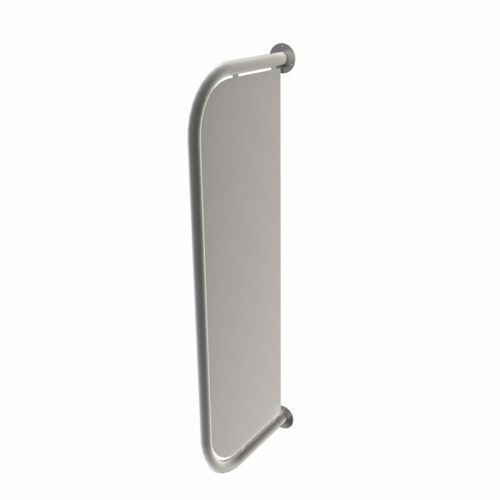 Explore our range of stainless steel urinals below. Download our urinals product specification brochure here. A stainless steel urinal is certainly more hard-wearing than bowl urinals made from vitreous china. These are commonly found in public conveniences, and can be made-to-order to for any commercial property, primarily pubs, clubs and restaurants. 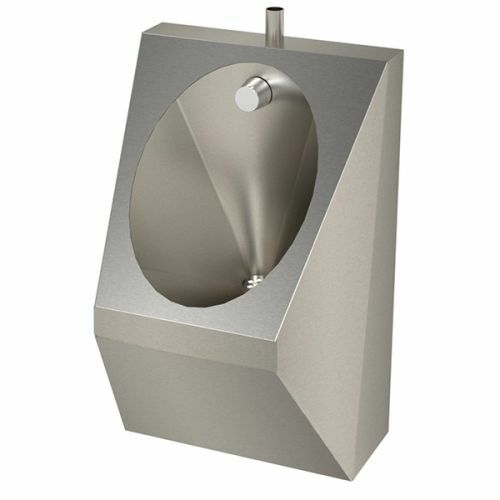 The robust steel structure enables maximum usage with minimal maintenance, making these designs among the most popular stainless steel urinals for sale in the UK. The key to keeping a stainless steel urinal in good shape is regular cleaning with warm, soapy water - specialist chemicals are not required. Bleach-based liquids should be specifically avoided, as this can quickly lead to staining and corrosion, potentially damaging the wall fittings. Full cleaning advice can be found in our Stainless Steel Cleaning and Maintenance Guide. Three styles of bowl urinals are manufactured which can be supplied with pipe work and auto flushing cisterns. Special configurations of urinals on two and three walls can be supplied with infill panels and joining strips. 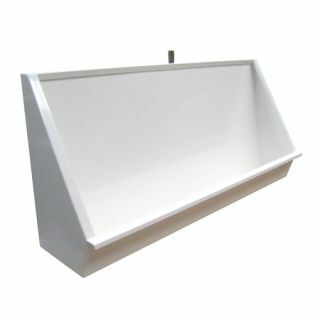 These tough, quality urinal troughs are also vandal resistant, guaranteeing a long lifespan. Water savings can be made by fitting a flush controller to the auto cistern which will reduce water wastage and water charges, saving the environment and boosting your bottom line. Choosing the right type of urinal for your property is unlikely to be the most exciting purchase decision you’ll ever make, but they’re bound to see plenty of action over the years so it’s important to consider your options and find the appropriate unit for your venue. 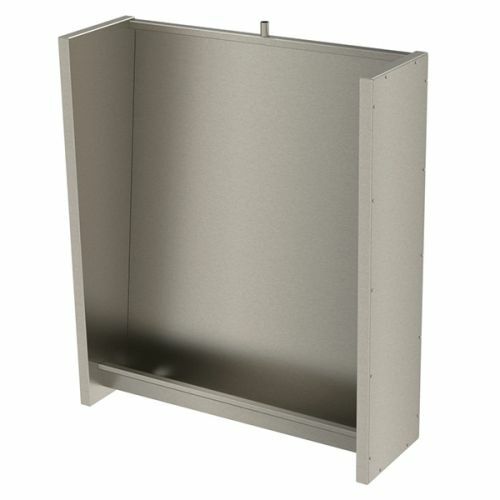 Stainless steel urinals make a cost effective, cleaner, and easier to install alternative to traditional ceramic bowls. The heavy duty design will ensure your facilities remain in good working order, no matter how frequently they’re used. Please feel free to contact us for advice on any standard or special urinal that you require for your project, and our experienced team will be happy to answer your questions.